» NeoAlly Copper Ankle Brace with Silicone Inserts has combined the newest 3D weaving technology with the highest quality materials to create the ultimate ankle support products for men, women and young adults. 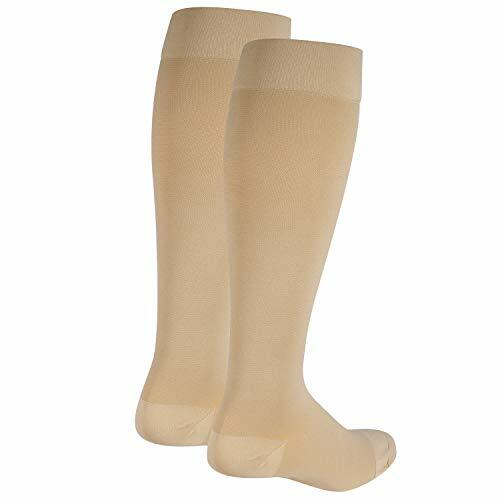 » NeoAlly ankle compression sleeve is made of soft copper infused fabric (88% copper content) that can eliminate odour, absorb moisture, evaporate sweat and keep skin breathable and comfortable. 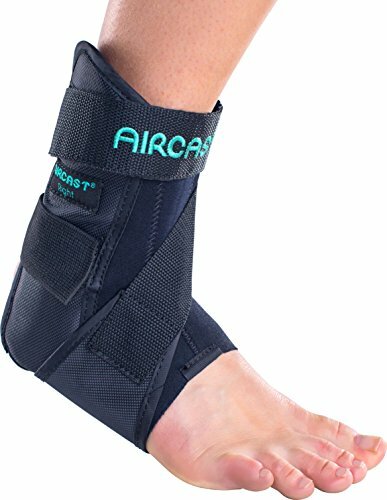 » Each brace has two high-performance silicone gel at inner and outer of the ankle, which provide the ultimate support to ankle ligament, preventing ankle joint support from ankle sprain and other injuries. 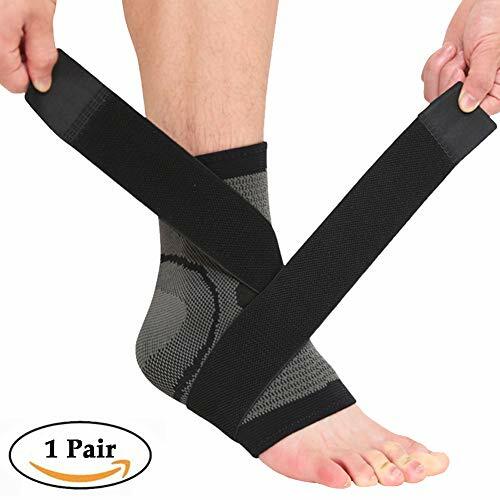 » high density tighter woven NeoAlly high-performance ankle brace has the optimal compression grade with 4-way stretch capability, offering superior ankle and foot support. 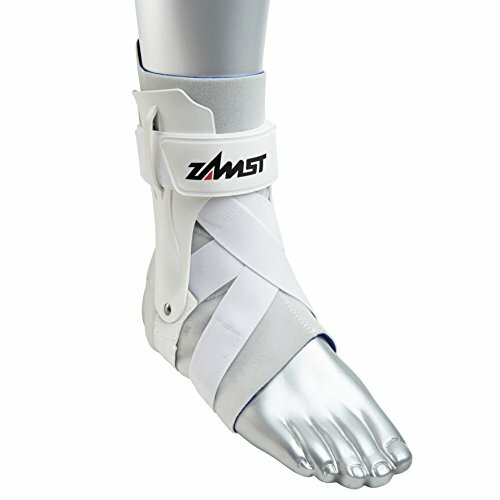 ✅ SILICONE GEL SUPPORT – Each brace features TWO anatomically contoured silicone inserts that fit gently inner and outer of the Malleolus bones to protect and support the ankle Ligament. 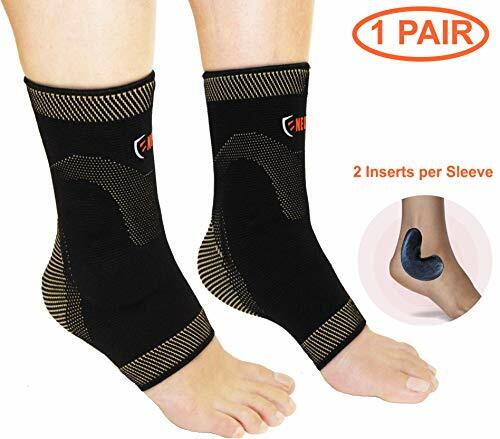 ✅ ANTI-ODOUR AND MOISTURE WICKING: Our Copper Compression Ankle Sleeve is made of High Performance Cu++ Fabric (2000PPM) that helps to reduce odor and keeps skin dry. 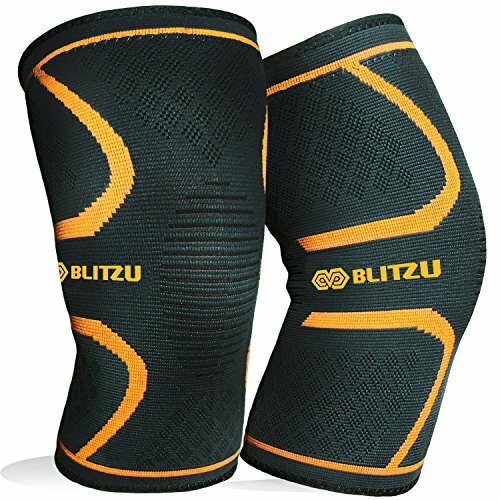 It is breathable and comfortable to wear for hours, day and night. 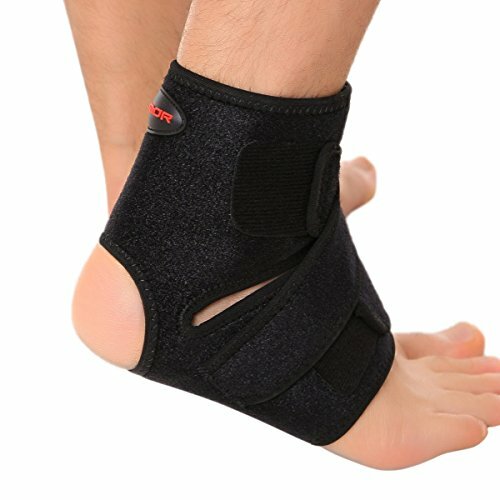 ✅ BEST ANKLE SUPPORT: Our product evenly compresses your feet and ankles with right amount of pressure to relieve pain for the following conditions: Plantar Fasciitis, ankle arthritis, achilles tendonitis, foot & ankle swelling, inflammation, heel spur, heel pain, edema, sprain, runners’ foot, soreness and stiffness after physical activities. ✅A RISK-FREE INVESTMENT: we provide money back guarantee and lifetime warranty. 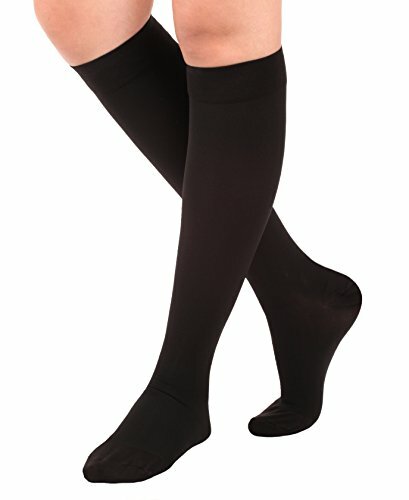 In the rare case if you do not like our ankle sleeve or have any issues, we provide full refund or free exchange. For best fit, please refer to the size chart before ordering.